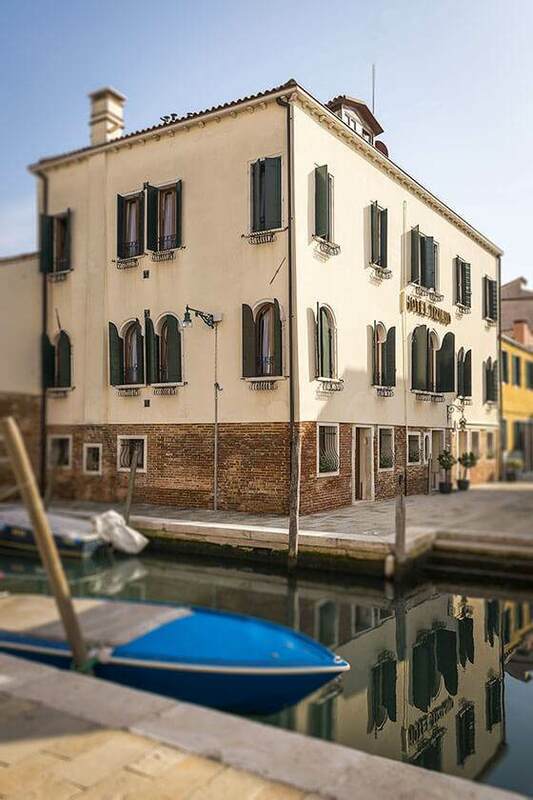 Hotel Tiziano is located in the best area for a hotel in Venice. In fact, the Santa Lucia train station and the Piazzale Roma terminal are a few minutes’ walk away from the hotel, and the cruise terminal is well connected thanks to the People Mover (subway). 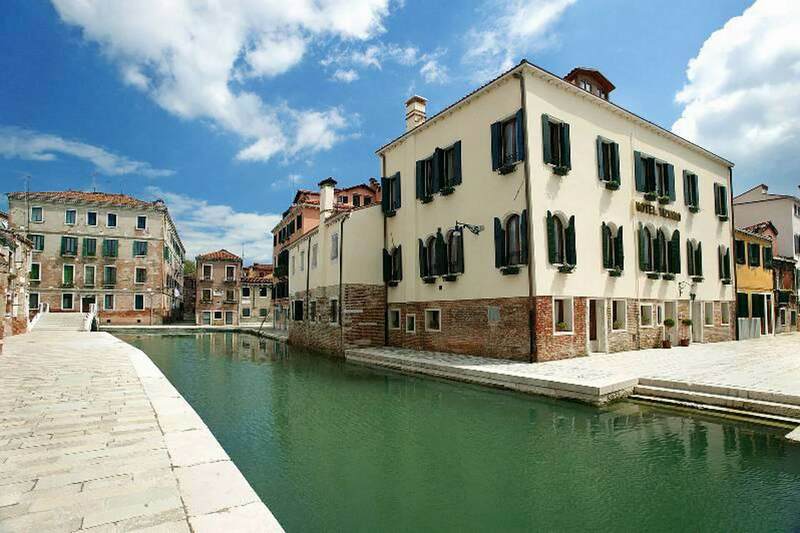 What’s more, the hotel is right in the cultural heart of the city, the Dorsoduro sestiere (or district). Don’t miss the chance of going on pleasant, relaxing strolls, because the real lagoon treasures are within walking distance from us. And we’re not only referring to the beautiful promenade of the Zattere or the majestic Churches of San Niccolò and San Sebastiano. 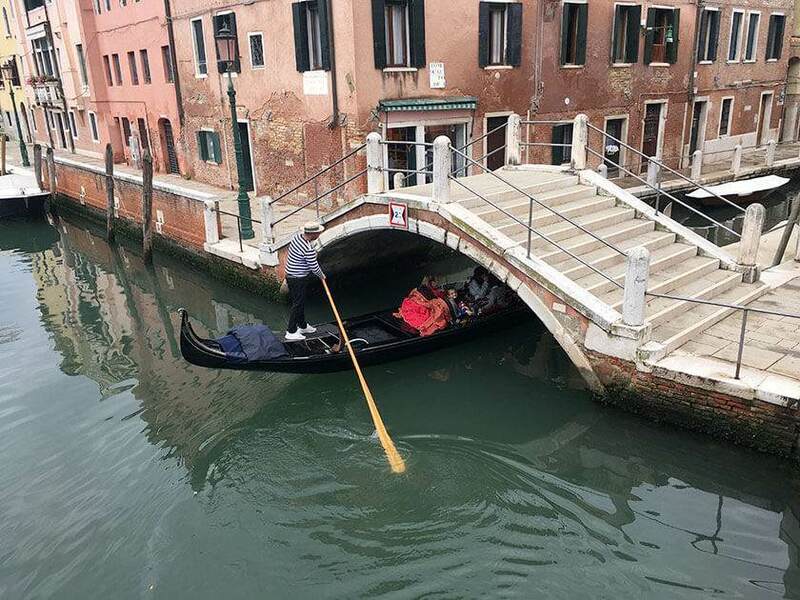 We’re also talking about those hidden yet surprising corners, those areas of Venice that are even more fascinating and least known to tourists. Our district, the Sestriere of Dorsoduro, is not only located in an ideal position, but it is also close to the Santa Lucia train station and to Piazzale Roma. The area is also easy to reach from the cruise terminal. 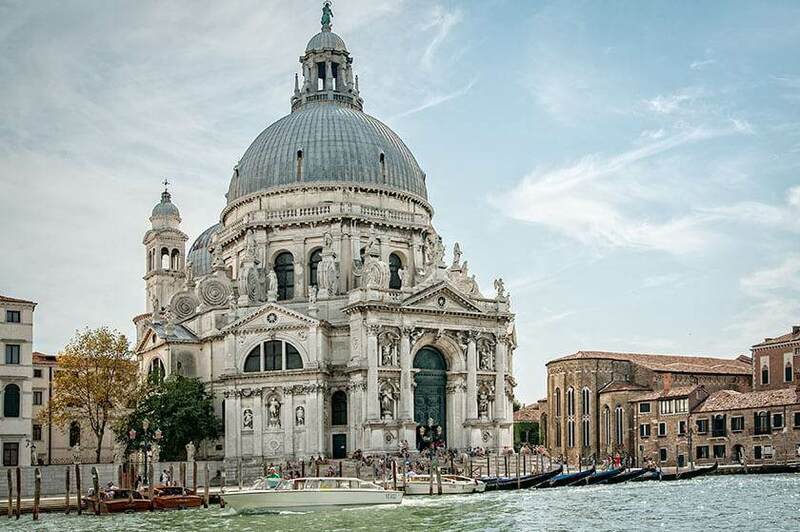 It’s also, and above all, a typical district to venture out and discover the authentic part of Venice, its culture, the streets and squares, a perfect harmonious combination of art, history and everyday life. 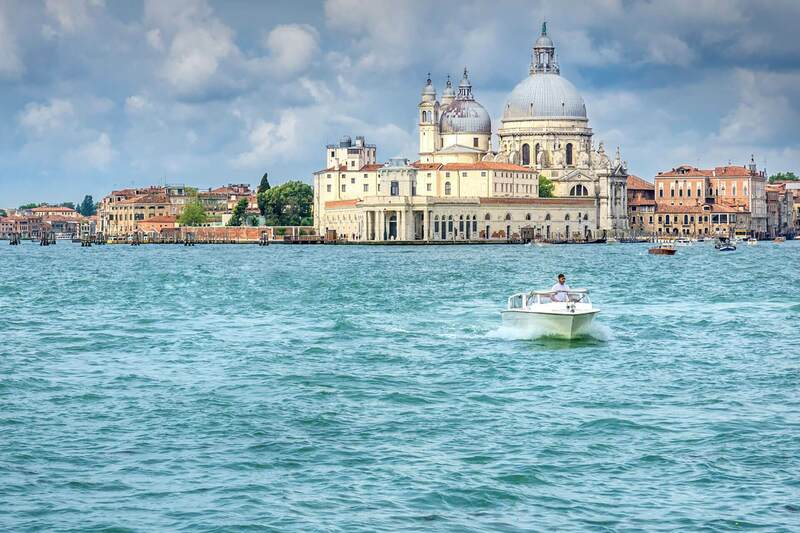 If the University students contribute to animate it, the Gallerie dell’Accademia, the Guggenheim Collection, the beautiful basilica of Santa Maria della Salute, the boatyard of San Trovaso, Ca’ Rezzonico museum and the beautiful Carmini and Santa Margherita squares contribute to make it unique. 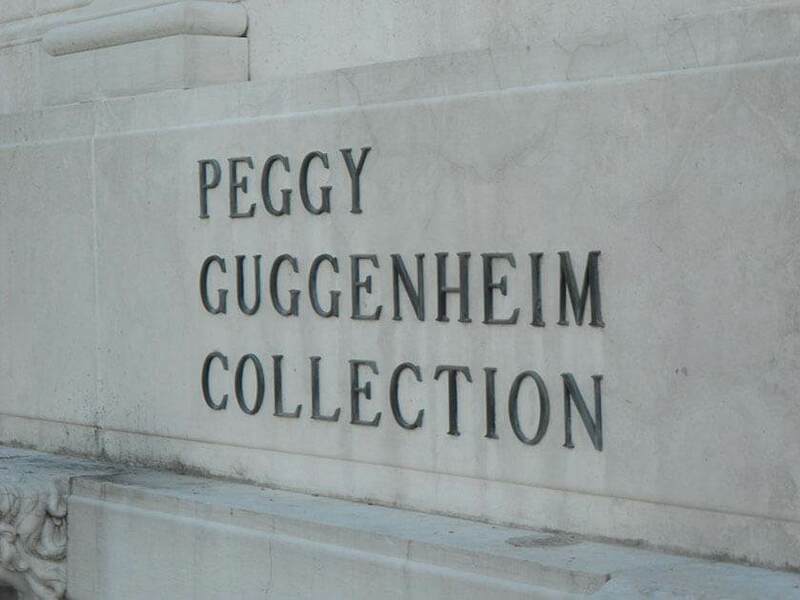 Discover all this and more while strolling around aimlessly, taking in all the wonders. – Private transfer service organized by Hotel Tiziano with reservation prior to arrival (recommended option): You can book this service before your arrival. 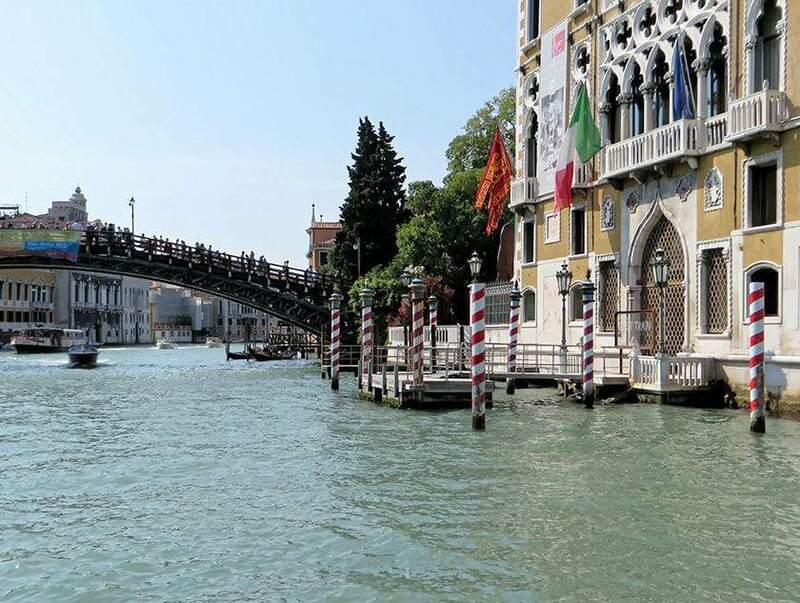 A representative from Hotel Tiziano will meet you at the arrivals to accompany you with a private car to Venice, where a water taxi will then take you to the hotel. A service charge will be applied. – Private water taxi service that will take you directly to the hotel. With the ATVO or ACTV bus lines (line 5) to Piazzale Roma is just a 20 minute ride. From here with the ACTV 2 or 5.2 ferryboat lines to the San Basilio stop located only 150m away from the hotel. From here by foot, follow the directions described under the point by San Basilio to Hotel Tiziano. 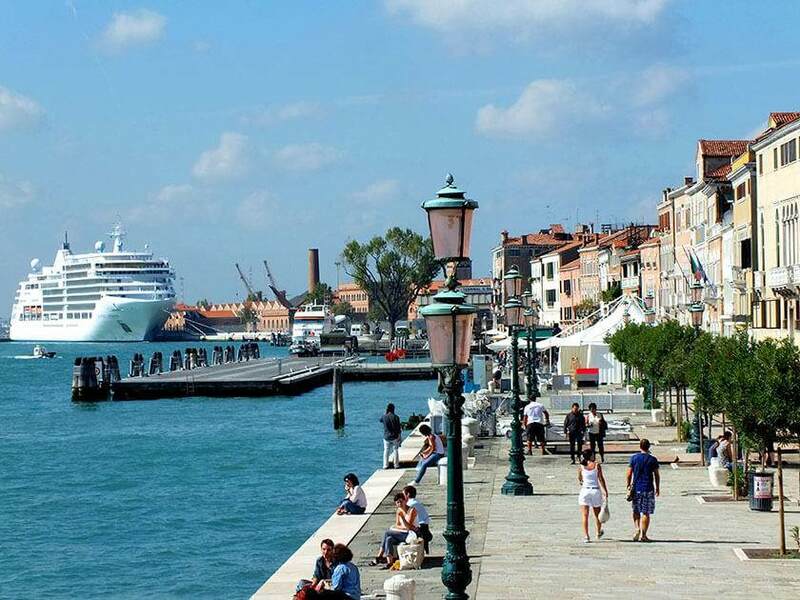 To reach Venice the ATVO public transportation line and a Ryanair shuttle bus service are available, reaching Piazzale Roma in about 50 minutes. From here you can take a private water taxi or the ACTV 2 or 5.2 ferryboat line to the San Basilio stop. 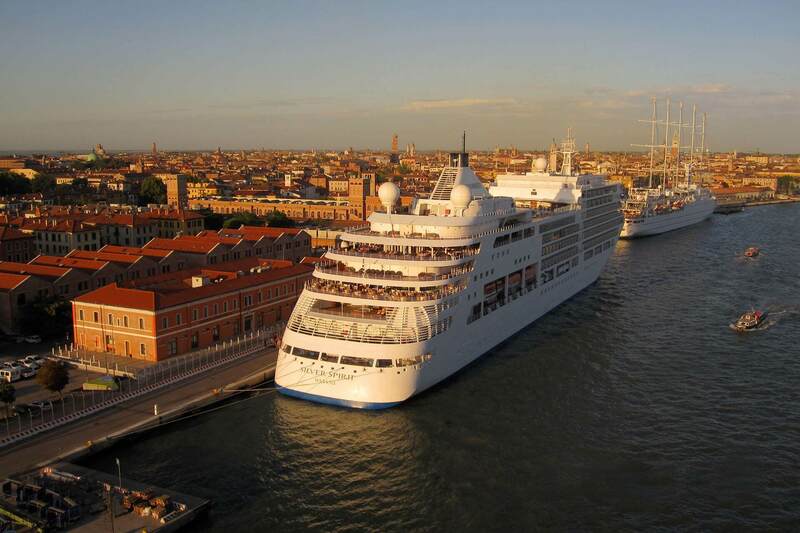 From Venice’s cruise terminal you can reach the hotel with a private water taxi or with the public transportation using the People Mover (“Marittima” stop) up to Piazzale Roma from where you can take another private water taxi or the ACTV 2 or 5.2 ferryboat line to the San Basilio stop. From here by foot, follow the directions described under the point by San Basilio to Hotel Tiziano. From the Santa Lucia station you can reach the hotel with a private water taxi or with the ACTV 2 or 5.2 ferryboat line to the San Basilio stop. 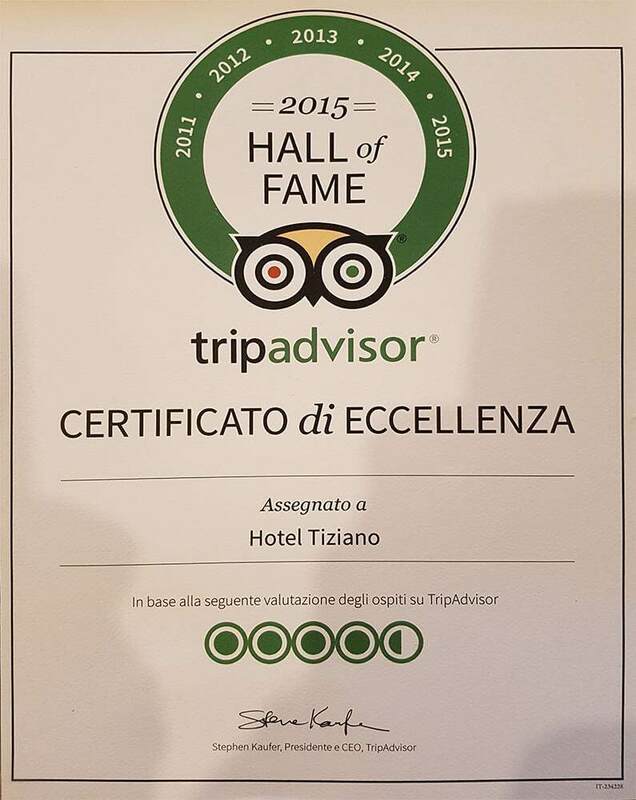 Hotel Tiziano is about a 15 minute walk from the Santa Lucia trainstation and 10 from the Piazzale Roma terminal. Once you’re outside the Santa Lucia station go to the right and cross the Calatrava Bridge that takes you to Piazzale Roma. Once you’ve crossed the Calatrava bridge you’ll be in Piazzale Roma, turn left leaving Piazzale Roma to your right and take the Fondamenta Cossetti street proceeding straight to the Tre Ponti located at the end of the fondamenta (or street). From here proceed straight along Fondamenta Pagan, cross the Ca’ Rizzi bridge and turn right along the entire fondamenta delle Procuratie until you reach the wooden bridge. Cross the bridge and continue following the street. Once you’re at the end turn left onto Fondamenta dell’Arzere. From here proceed straight along the canal, you will keep to your right, until you reach corte Mazor. Cross the court, turn right onto fondamenta Barbarigo that right at that point changes into fondamenta Rielo. Then take the second street on the right, calle Rielo. Hotel Tiziano is located at the end of this street. Once you’re off the ferryboat, take the street in front of you, Calle Vento. Walk along this street crossing the S. Basegio square. 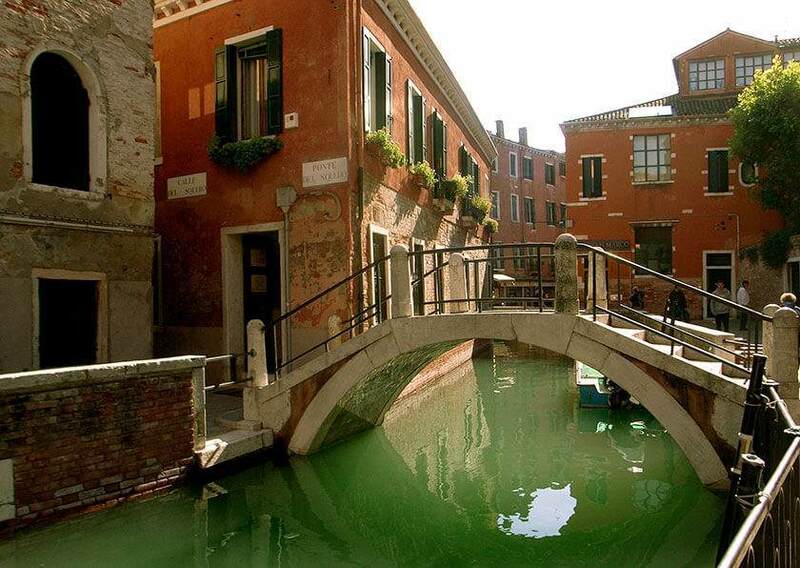 Then take Fondamenta di San Basegio until you reach the second bridge which you will cross. You’ll find the church of San Sebastiano right in front of you, pass it and you’ll be in campo Angelo Raffaele, turn right passing in front of the church’s entrance. Cross the bridge at the end of the street reaching Fondamenta Barbarigo. Once you’ve crossed the bridge, turn left and continue straight ahead, leaving a bridge to your left. Take the second street on the right after the bridge which is Calle Riello. Hotel Tiziano is located at the end of this street.